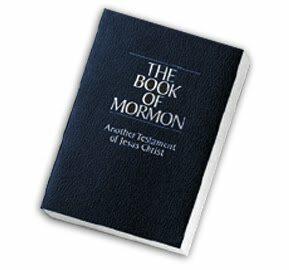 I am grateful for the Book of Mormon. Each time I read it my testimony of its’ truthfulness is confirmed. Rick and I received this as a Christmas gift. I have had mixed feelings about whether or not I’d like one because I love everything about books. The feel, the smell….everything. Books are part of my first memories. My great aunt was a librarian and always had a book to share. One of my favorites was about a little girl and the crescent moon. My grandmother would often bribe my sister and I on shopping trips with a reward of a Little Golden book. It worked and we had quite a collection. I had a library card from an early age. I think I discovered that reading about other people’s lives allowed me to escape reality and since my reality wasn’t always so great I read all the time. In 6th grade I read every biography in my school library. I also read Rosemary’s Baby! Where was my mother? Back to the Kindle…In early December I ordered a book from Amazon Japan. I thought it would be a great read during my December travels. The website did not state, in English anyway, whether the book was a hardback or a paperback. It arrived and it is a hardback, a very thick and heavy hardback. Since I was already carrying my laptop I could not bring myself to take the book. It cost about $15. That is when I decided a Kindle would be great. The Kindle version of the book is $9.99! Will I buy that book for the Kindle, too? No, I’ll just have to read when I’m home for awhile which will be after March 3. I just booked two trips, one to the freezing Appalachian Mountains and the other to sunny warm Perth. 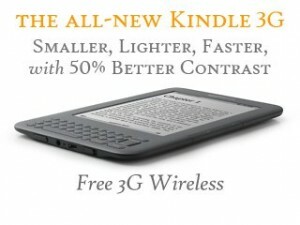 By the way, I do like the Kindle a lot! 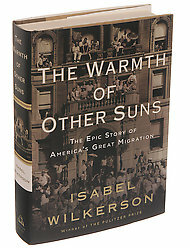 Since 2001, the books I tend to love the most are about life in the southern United States. 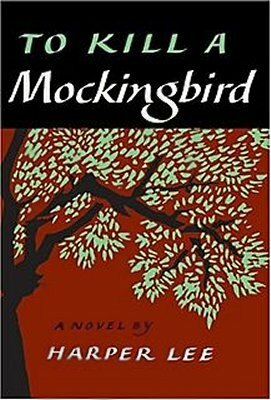 I have long held To Kill a Mockingbird as my favorite book and I read it every couple of years. In 2001 I took a course at the University of Houston titled African American Psychology. The course surveyed and we discussed African American literature and since that course I have been drawn to books like this one, The Help, A Lesson Before Dying, Cane River…the list is endless. My fellow class members were mostly African American. They were at the campus in Houston and I attended by video from The Woodlands. During one discussion I discovered that they were still very angry about slavery. I remained quiet, there wasn’t anything I could say. I hated the idea of slavery. The professor finally said, “Vanalee, you have been awfully quiet, do you have anything you would like to say?’ I said that there was nothing I could say. I told them that my heart ached and that I hated what had happened, but I couldn’t truly understand because it hadn’t happened to me. I was truly sorry that it had happened at all. Suddenly, the class remembered that I was there. This course opened my eyes. It was my favorite class of my long university studies. My heart breaks at man’s inhumanity to man. A young activist friend’s blog detailing her efforts on the Thai/Burma border often brought tears to my eyes and aching to my heart. My visits to Cambodia and India this year opened my eyes a tiny bit to the poverty and suffering there. What can an aching heart and tears do to help? I don’t know the answer yet, but there is longing inside of me searching for some small way I can help someone. A way to serve and help lift the hands that hang down…Hebrews12:12. My friend Laurie, in Singapore, is tagging everyone who visits her blog with this one. 1) Use the book you’re currently reading, OR the closest book available. 3) Go down to the 5th sentence and…..
4) Post what that sentence is. I am currently reading The End of Poverty by Jeffrey D. Sachs. The 5th sentence on page 123 is “I called Poland regularly from the United States.” Definitely not the most profound statement in the book. The one that really struck me was written by Bono in the introduction.